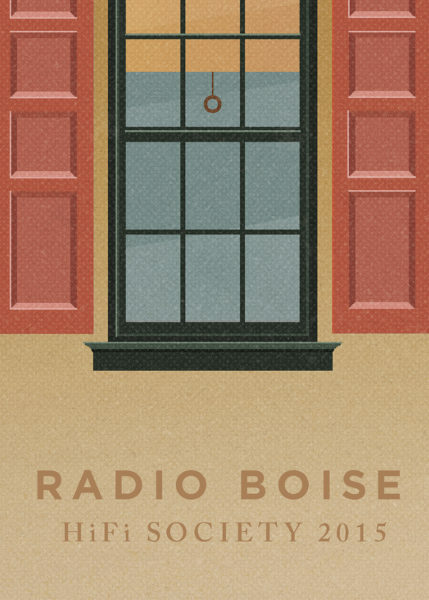 Radio Boise is a non-commercial radio station funded by local donations and grants. 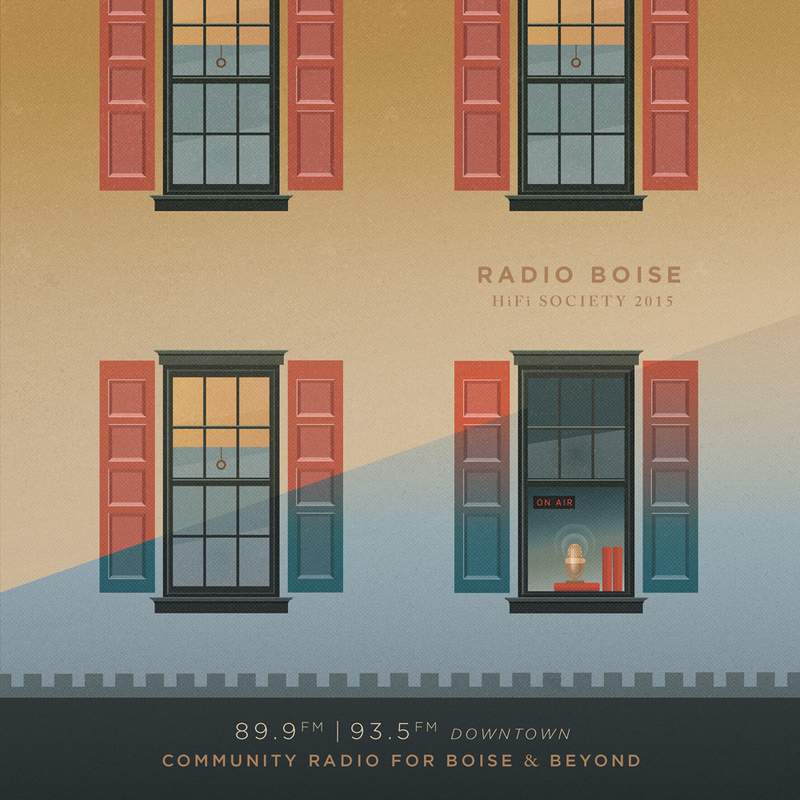 In 2015 I was commissioned by Radio Boise to create album like artwork to commemorate and thank radio donors for their yearly contributions. After reviewing concepts with Jeff, the station manager, we decided to move forward with the following design. 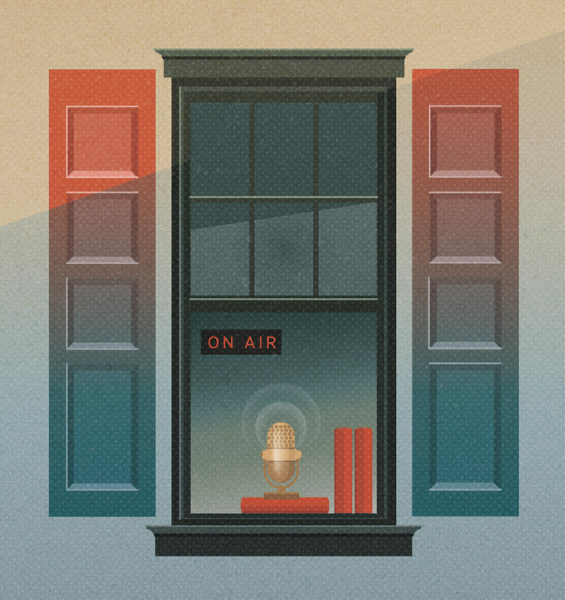 The station begins their morning broadcast, projecting air waves from a city window.